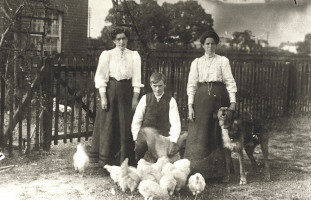 Items within our collection explore this story and we are pleased to share recently digitised items for everyone to enjoy. 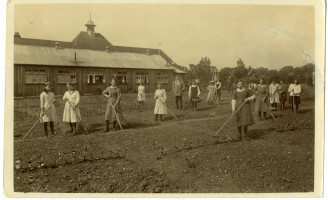 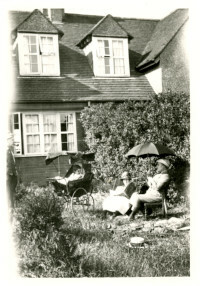 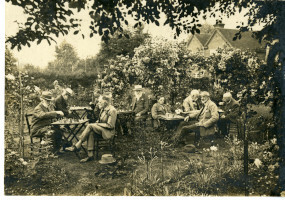 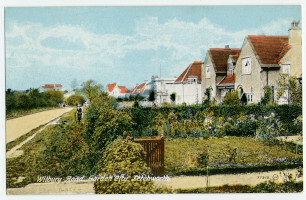 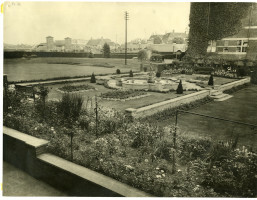 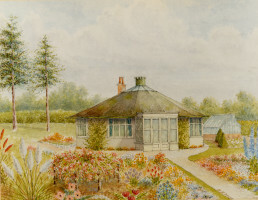 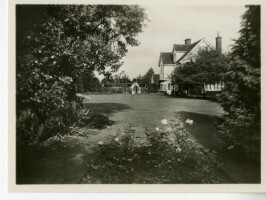 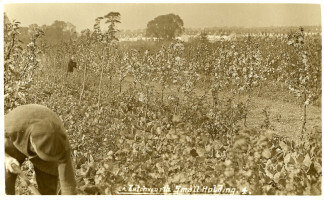 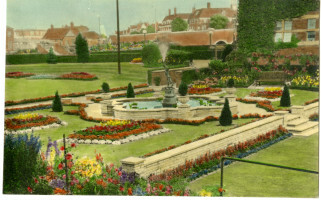 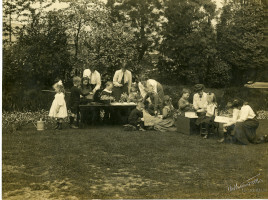 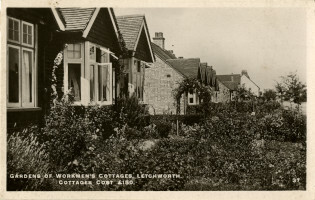 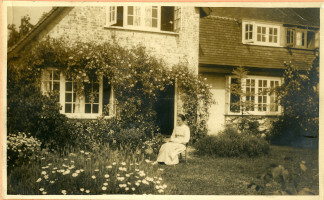 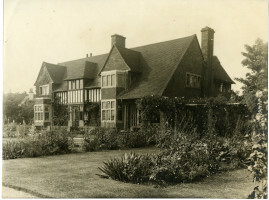 We have lovely images of Letchworth residents enjoying their gardens, such as Miss Edith Booth. 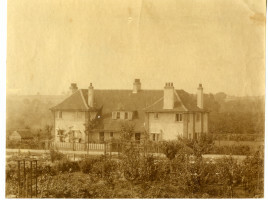 She was infant mistress at Norton Road School and later opened her own private school in 1918 at Eastholm Green. 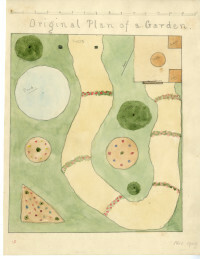 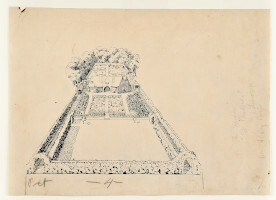 We have a beautifully drawn garden plan for “The Orchard” in Norton Road, by one of the master planners of Letchworth, Barry Parker. 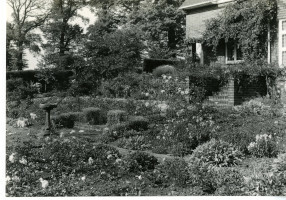 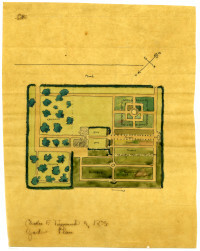 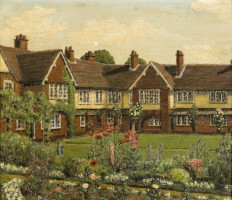 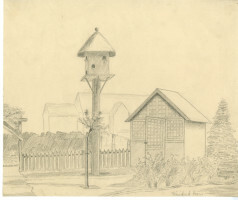 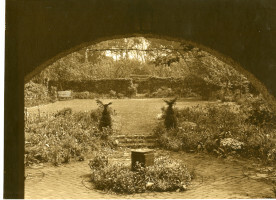 It features a rose garden, orchard and kitchen garden. 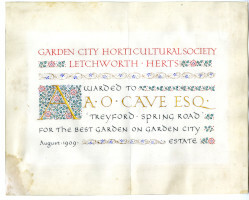 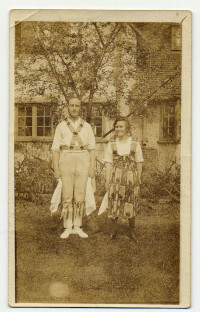 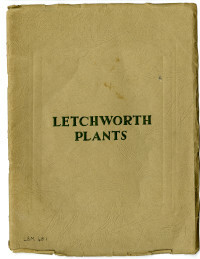 It was designed for Charles Townsend who first came to Letchworth in 1907 and was used to perform plays by The Letchworth Dramatic Society. 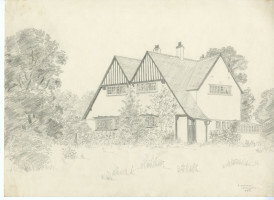 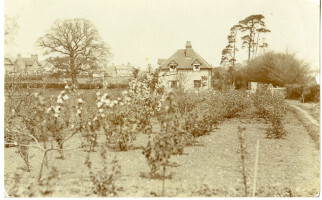 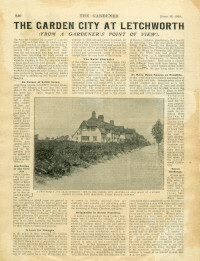 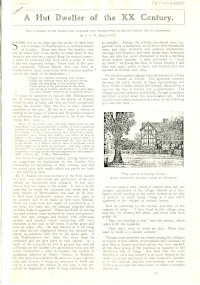 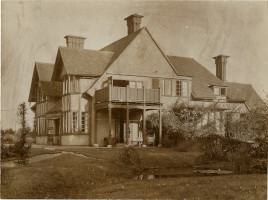 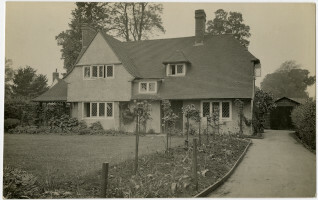 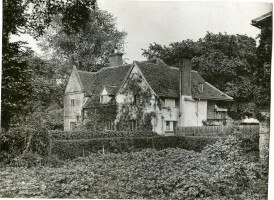 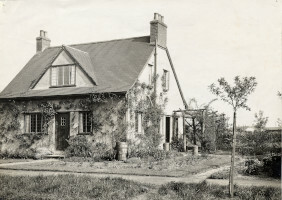 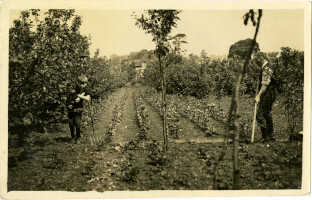 There is also a delightful article written by an early settler F. G. P. Radclyffe, who moved from London to Letchworth in 1904, with the intention of getting back to the land and growing his own food. 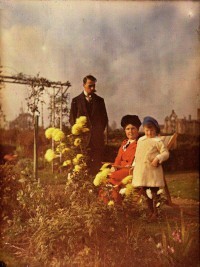 You can read about the methods of gardening he adopted along with his attempts at building and living in a hut. 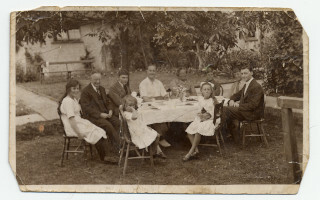 All these items and more have a deep zoom function where you can examine them in more detail.